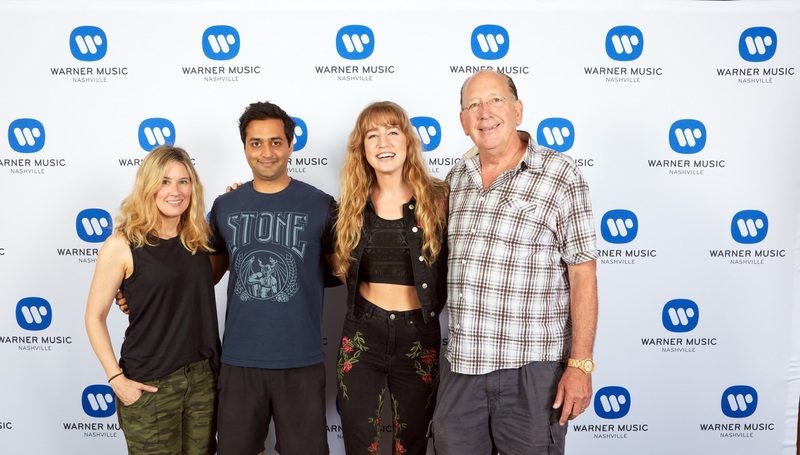 Warner Music Nashville and Atlantic Records have signed singer/songwriter Ingrid Andress. The Colorado native who moved frequently with her family growing up, was inspired to learn piano and write songs about the ever-changing view outside her window. She honed her songwriting skills through her time at Berklee College of Music and went on to co-write recent hits like Vice’s “Steady 1234” and Charli XCX’s “Boys,” which have accumulated a combined total of over 171.5 million streams on Spotify alone. The Ingrid Andress team includes Universal Music Publishing, ArtHouse Entertainment and William Morris Endeavor. Doc McGhee and Scott McGhee of McGhee Entertainment, Inc. have announced the windup of their 25-year business partnership. 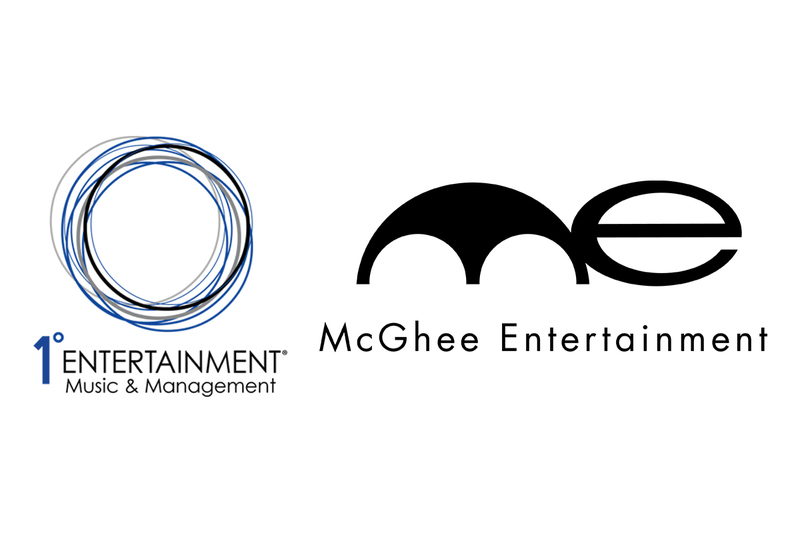 With offices located in Los Angeles and Nashville, the 40-year-old McGhee Entertainment will remain “business as usual,” overseeing KISS, Ted Nugent, Vintage Trouble, Caleb Johnson and Jesse Jane McParland. Doc McGhee will continue to oversee the McGhee roster of rock acts and corresponding live events and tours, as well as direct time and attention to film and television development/production ventures. A Doc McGhee autobiography is also in the works; during his career McGhee has worked with artists including Kiss, Bon Jovi, Motley Crue, and Hootie & The Blowfish. Scott McGhee has launched his new artist management company, 1˚ Entertainment Music & Management Group. The company will offer integrated brand development, digital and social media strategies, and content creation for alternative distribution. These synchronized services will be incorporated into every artist initiative. The current roster includes Love and Theft, A Thousand Horses, The Dead Deads and Down. 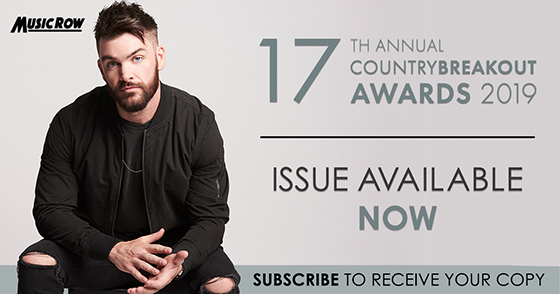 Four members of the Nashville Songwriters Association International (NSAI) have been offered single song contracts by music publishing company ole, as part of NSAI’s inaugural “ole Chapter Challenge” song search. In April, every NSAI member throughout the world was able to play a song at their chapter meeting. Local members then voted for their favorite song for further consideration by ole.